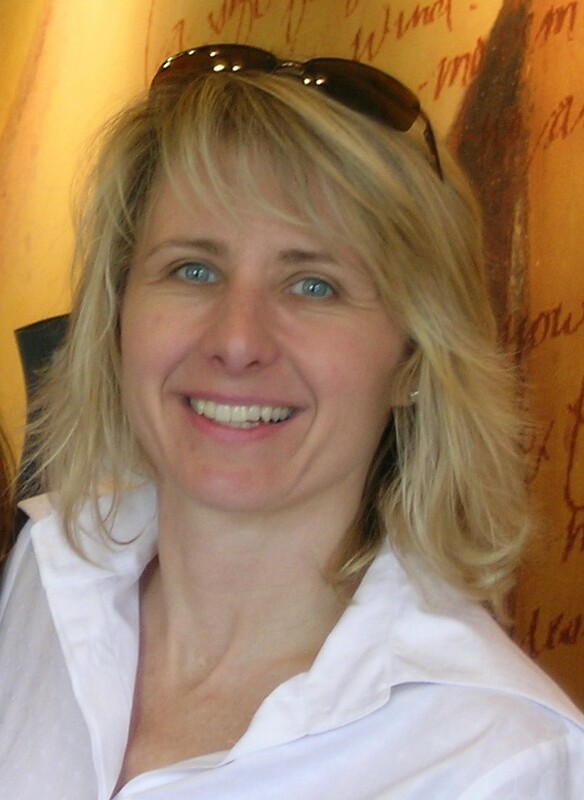 Deborah Atherly, PhD, BScPharm, is Director, Health Economics and Outcomes Research at PATH. Dr. Atherly is responsible for conducting economic and financial evaluations on drugs, vaccines and diagnostics targeted for use in developing countries. In this role, she has developed global demand and supply forecasts for vaccines, including rotavirus and human papilloma virus (HPV) and has evaluated the health and economic impact of vaccines on developing country populations. She has conducted market assessments, including in-depth analyses of the actual or expected costs of manufacturing (COGS) and expected revenues for vaccines in development, including rotavirus, pneumococcal, HPV, MenA, ETEC and Shigella. Dr. Atherly has worked in many sub-Saharan African countries to collect and evaluate economic data in order to strengthen evidence for decisions on vaccine introduction. She also assists ministries of health with the interpretation and communication of these data. She has worked extensively in partnership and advisory roles with many global health agencies including Gavi, the Vaccine Alliance; UNICEF; WHO; PAHO and the Bill & Melinda Gates Foundation. Prior to joining PATH, Dr. Atherly worked in both the private and public sectors. While at Parke-Davis, Johnson & Johnson, and as a consultant to other pharmaceutical companies, she developed and conducted economic and financial analyses, including cost-effectiveness, return on investment and demand forecasting. Based on these analyses, she implemented strategic plans for communication of these data to policymakers. She was a pharmacy director, and has held various clinical leadership positions in hospitals and health systems. Dr. Atherly is a pharmacist and received her PhD in Pharmacoeconomics and Outcomes Research from the University of Washington.